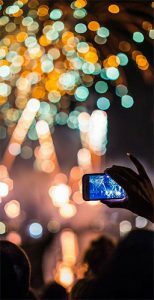 Recovery-based groups at concerts and festivals make it possible to enjoy music in a safe environment. 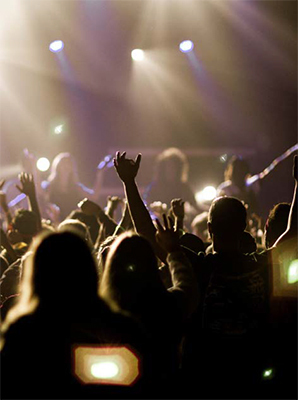 The presence of drugs and alcohol in the concert and festival culture is as commonplace as the extended guitar solo and groupies. 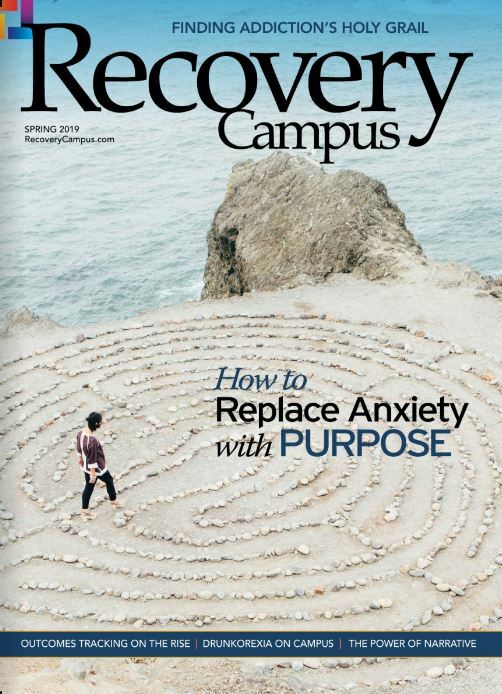 For music lovers in recovery, concerts and festivals can provide the perfect storm of temptations and triggers that can lead even those strong in their recovery back to relapse. 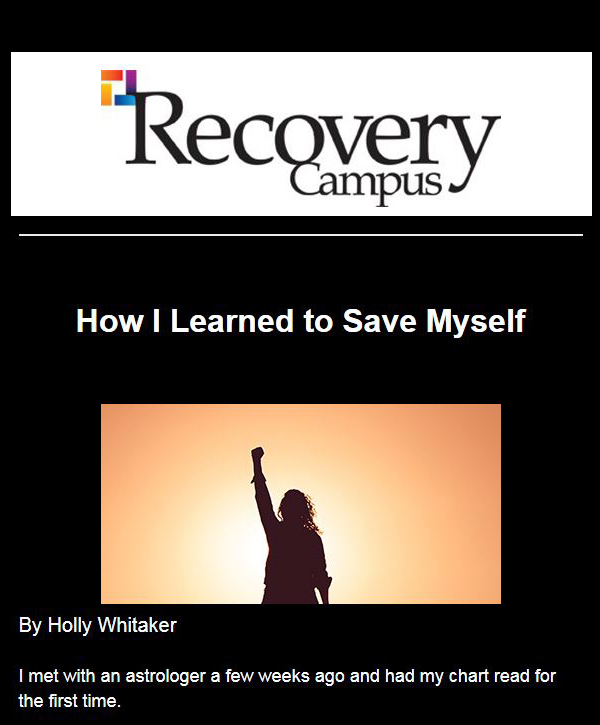 For those who seek to get high through the music, not substances, the emergence of recovery groups that regularly attend concerts and festivals makes fellowship easier. One of the more well-known groups is called Wharf Rats, which first appeared at Grateful Dead shows in the early 1980s. The group uses yellow balloons as a beacon at concerts, a symbol that persists among sober groups today. 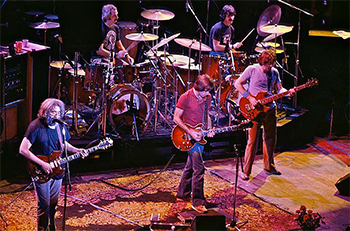 The Grateful Dead at the Warfield in San Francisco. 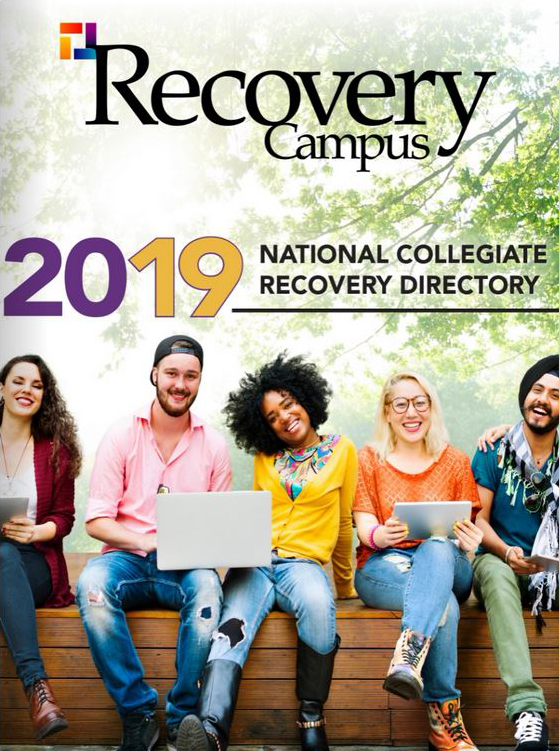 If you are in recovery, these support groups can allow you to enjoy the full concert experience while offering an opportunity to forge new friendships and take your sobriety to new levels. The Wharf Rats are a group of concert-goers who arose out of the environment around the rock group the Grateful Dead and their followers the Deadheads, both of which were rooted in the drugs-embracing counterculture of the 1960s. The Wharf Rats get their name from the song “Wharf Rat” by the Grateful Dead, which chronicles an alcoholic ex-convict who is hopeless. In addition to holding sober group meetings during the intermissions of shows, the Wharf Rats also have regular 12-step meetings in some locations. For more information, visit wharfrat.org. 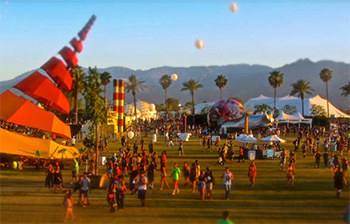 Soberchella is a group of like-minded clean and sober music lovers who have been meeting up at Coachella, sometimes referred to as Drug-Chella, since 2009 to hold 12-step meetings inside the venue and provide a medium for meetups and lifelong relationships. “It seemed like a natural thing for most of us because going to music festivals is something we enjoy doing and recovery is an essential part of our lives,” founder Bob Johnson (not his real name) told LA Weekly. “Soberchella is a spiritual oasis in the desert.” For more information, visit soberchella.com. Soberoo is a group of passionate music lovers who choose to remain clean and sober at Bonnaroo Music & Arts Festival. 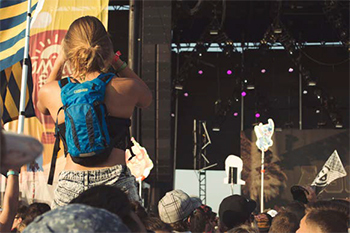 Fans seeking a substance-free ’Roo can hang alongside like-minded Bonnaroovians and participate in multiple daily meetings at the Soberoo booth in Centeroo. The group also hosts meetings for the artists and the crew, though these are not open to general admission. 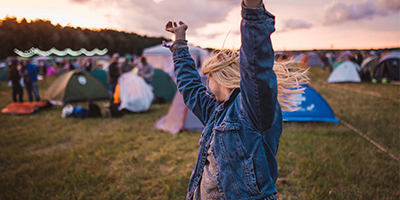 For no additional cost, fans can join the Soberoo Community Camp for an opportunity to connect with neighbors on the Farm for a truly meaningful experience. For more information, visit facebook.com/soberoo. Established in 2002 at the first Bonnaroo, Harmonium brings the Soberoo mentality to more than a dozen major festivals throughout the U.S. “This really sprang from a group of music lovers who thought their life would be over without using,” Soberoo creator Patrick Whelan told HuffPost. “We’re just filling the gap where no service was provided before. These festivals are creating a small city for the weekend, and in that population, there’s a group of people who would need our support. Some of these festival promoters have said they can’t believe they didn’t think of this first.” Harmonium operates under many different names at festivals, according to each promoter’s wishes, including SoberLockn’ (Lockn’ Festival), Soberside (Lollapalooza), SoberLands (Outside Lands), Soberrama (Panorama), SoberBall (Governors Ball) and Insomniac Consciousness Group (Electric Daisy Carnival). For more information, visit harmoniuminc.org. Camp Traction was unveiled at High Sierra Music Festival in 2016 to offer a clean and sober camping opportunity to those who so desire. Although a small group of sober friends was appreciative of a table at the show and meetings during set break, they were looking for more support at a weekend festival when the show is over. They worked with the fest promoters to secure a designated area where they could set up a sober camping area, and now Camp Traction sets up at festivals around the country, including Dark Star Jubilee, DelFest, Summer Camp Music Festival, Electric Forest, Suwannee Hulaween and Summer Meltdown Festival. For more information, visit camptraction.org. The Recording Academy’s charity MusiCares is a leading force in the effort to identify, raise awareness of and address the problems of addiction in the music community. MusiCares provides addiction recovery support through its Safe Harbor Room, established backstage at the 39th annual Grammy Awards telecast to provide a support system to artists and crew members struggling with addiction issues. Staffed by qualified chemical dependency and intervention specialists, the Safe Harbor Room offers a support network to those in recovery while they are participating in the production of televised music shows and other major music events. MusiCares has expanded the Safe Harbor Room program to include locations and venues throughout the country, including Coachella and SXSW. For more information, visit grammy.com/musicares. The Phellowship is a group of Phish Heads who choose to remain drug- and alcohol-free. A Phellowship table, marked by yellow balloons, can be found inside the concert venue at most Phish shows. The table serves as a location to provide a 20- to 30-minute meeting between sets where people can share their experience, strength and hope about staying sober. Anyone is welcome to attend. For more information, visit phellowship.net. The Gateway is a group of Widespread Panic fans who choose to remain drug- and alcohol-free. The group has a table at many Widespread Panic shows — look for a table with yellow balloons — and hosts a meeting during set break. For more information, visit soberfans.com. Other popular groups include the Jellyfish (String Cheese Incident), Happy Hour Heroes (moe. ), Digital Buddhas (Disco Biscuits) and Much Obliged (Umphrey’s McGee).